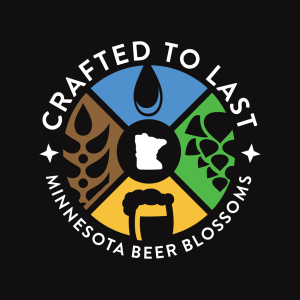 July 19 is the second anniversary of the premiere of Crafted to Last – Minnesota Beer Blossoms. The 2 years since my home-brewed film went public has seen the fruition of a few of the stories told in the documentary. The Surly destination brewery is wowing the beer and restaurant worlds. Badger Hill, Lucid, and Bad Weather breweries have all grown and responded to a fast-changing craft brew market that has already outgrown such quaint labels. Leech Lake is out of business, the unlikely partnership at Harriet Brewing has landed in court, and everyone is expanding while new breweries open every other month and pump up the promise of a bursting bubble. The departure of Dave Hoops and Tim Nelson from Fitger’s Brewhouse may be the most surprising development since they worked with us on Crafted to Last. The documentary has Hoops talking about designing a new brewery for Fitger’s in Duluth as Nelson emphatically agrees. The times truly were a changin’. Since the premiere in Minneapolis and debut in Duluth, our efforts have turned to free public screenings, CTL Film Tour 2015 and The MN Craft Beer Festival 2016, and DVD sales. We have plenty of glasses and a few T-shirts for sale. Contact us at cddfproductions@gmail.com to buy our stuff. Its time for me to put Crafted to Last aside. Its time for a new project. 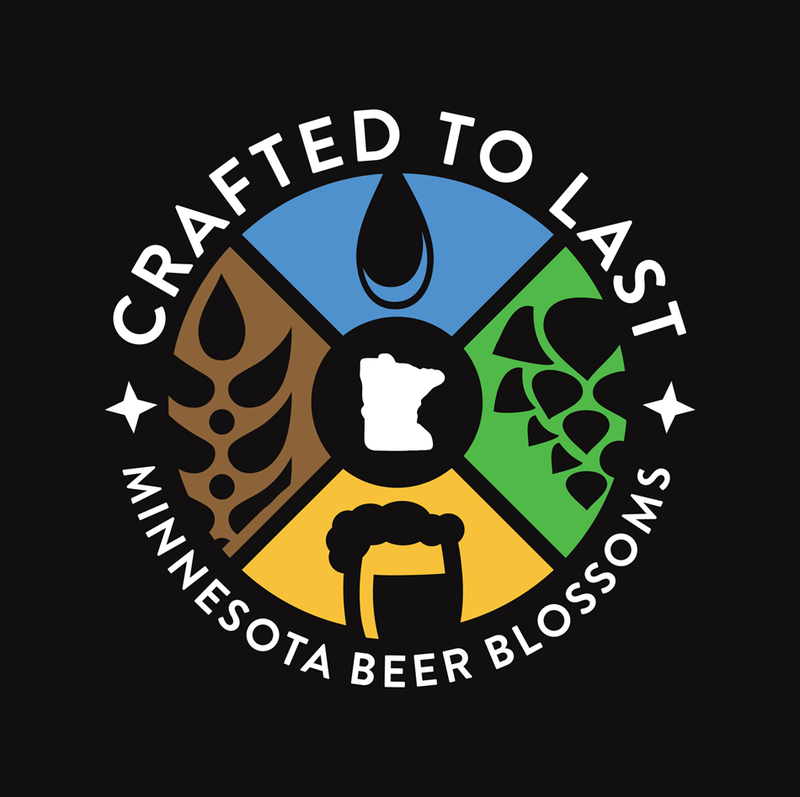 Many of you know me primarily because of my work with Crafted to Last, MN Beer Activists, The MN Craft Beer Project, and Sunday Sales MN. That is, through beer. My mission is bigger than beer. I know that some of you won’t quite understand something of value beyond beer, but I’m not talking to you, anyway. I took on the subject of locally brewed beer because I like beer and I like smaller operations run by people that I can respect, or at least understand. I was lucky enough to be able to capture the earliest days of the current boom. The past two years underscore the value of CTL-MBB as an historical document of that time. I owe a debt of gratitude and thanks to everyone that made it possible. The next step is very likely the general release of Crafted to Last on a pay to play format through vimeo. There will, of course, be many ways to get free access – if you pay attention. The next project will be revealed soon. Its a return to the satirical news channel that gave rise to Brixton Hughes but without the satire. A long, if not cold, winter appears to be ebbing a bit. In the yard and around town, ice recedes as the sun shines on. The CTL Film Tour 2015 is a series of memories, photos, and new friends. Chris from Tap Room Cinema was kind enough to lend a screen early on. Toby from LocalBrewSwag (and now the Growler) stepped up and reached out to give me a hand – and some free CTL swag. 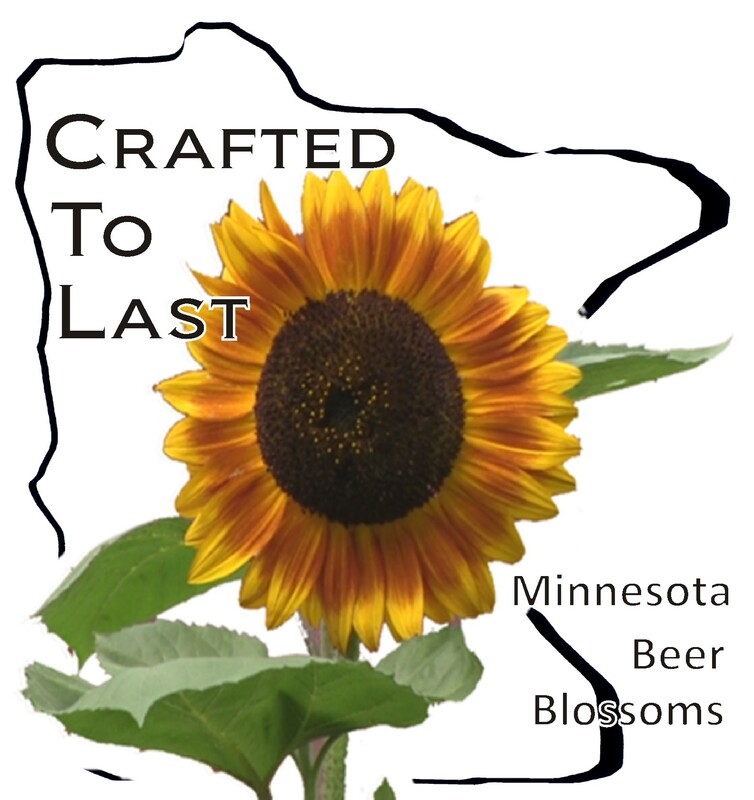 Ten screenings of Crafted to Last in and around Minnesota during Film Tour 2015. The heart of the winter brought a few more DVD sales, even met a stranger in a new Minneapolis brewery tap room that had seen my home-brewed film at a friend’s home. Sent two copies overseas. One to a film festival and another to a fan in Scotland. Still working to schedule a showing or two in Western Wisconsin. If you are out there and interested, help me in the booth on April 23. Free pass to the Festival and more. The film tour brought our home brewed film to 10 venues across Minnesota and around the TC Metro. It was wonderful to bring the documentary full circle at 4 of the breweries featured in the film with screenings at Lift Bridge, Lucid, Brau Bros 3, and Fitger’s Brewhouse. Our friends at Kinney Creek, Northgate, Day Block, West Medicine Lake Community Club, Tamarack Tap Room, and the Turtle Ranch are much appreciated for hosting the CTL Film Tour 2015. I enjoyed bringing my work to the public. Thanks to everyone that took the time to watch, chat, and take home a copy of the film. Extra tip of the hat to the good people at LocalBrewSwag, Tall Pour, Sunday SalesMN, and Round Table Hops for all their support and encouragement. It is good news that Zack Lozier remixed his original score into a CD featuring some fine music. If you ever get a chance to listen to or buy the sound track or the DVD of the film I suggest that you do so. Crafted to Last is becoming a historical document right before our eyes. Some of this was built into the film. The gutted building before Dangerous Man was installed, the back of the brewery garage turned tap room at Harriet Brewing, and groundbreaking at the Surly Destination Brewery, those were precious moments captured by design. Whether its a new brewery and tap room for Badger Hill, the unfortunate closure of Leech Lake Brewing, or the on-going innovation at Schell’s, the stories from which CTL was woven have continued since since production of the documentary closed in 2013. Groundbreaking day at new Surly site was the last shoot. It has been quite gratifying that a good number of the viewers I talked with during the tour enjoyed the film and shared their memories of the early days depicted in it. Early days that were all of 2-5 years ago! Minnesota hops continue to grow. From a neighborhood community garden through the bevy of new hops farms to the cutting edge hydroponics at Round Table Hops, the expansion of the brewing sector continues to spur new economic activity across the state. The initiative underway at RTH is noteworthy. Not only because it is an innovative application of a well-established technology, but also because it will make year-round hop production a reality. Fresh-hopped Spring seasonals and dark Holiday ales will be possible. Imagine it. The 2015 Film Tour will be in Woodbury, MN at the Tamarack Tap Room on Tuesday July 14 at 7 PM for a FREE screening of the only documentary to capture the emergence of local, craft brewing in Minnesota. This will be an ideal venue for our home brewed film because we will set up in a semi-private part of the restaurant and still have table service for drinks and food. They feature a wide array of craft beers from Minnesota and beyond. Come on over, meet some new friends and see the movie that everyone is talking about. Get ready, Duluth because we are coming to the Redstar Club at Fitger’s Brewhouse on Friday July 24! The FREE screening starts at 8 PM. 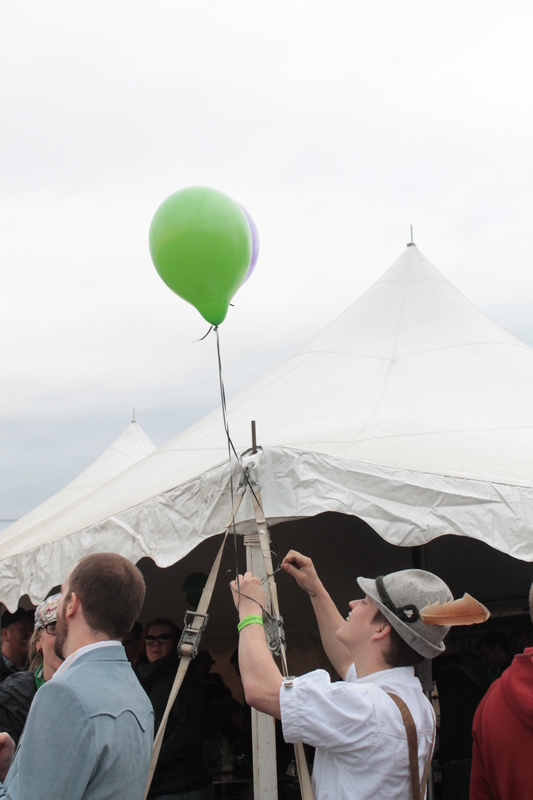 We’re excited to once again give all the beer-lovers planning to attend the All Pints North Beer Festival the next day a chance to start the party one day early. Check out Crafted to Last on Friday, then keep your eyes open on Saturday and see how many of the stars of the film you can spot at the festival. Who knows, a few might even show up at the screening. We are pleased to tell you about a connection we are forging with an emerging small business in Minnesota. Crafted to Last and CDDF Productions are working with Local Brew Swag to promote local beer and breweries. Our merchandise table will feature some new, limited edition items that have been specially produced by Local Brew Swag, so keep your eyes peeled. The business is still in the early stages of development, so please click or swipe on over to their Facebook Page and show them some love. There is still plenty of time for you to host a free screening of this fun and informative film at your place during the CTL Film Tour 2015. Restaurants, tap rooms, bars, private homes or wherever else you can imagine screening a home brewed film. Contact us for details and scheduling. See you soon. In June of this year we traveled from Toronto, Ontario to Vancouver, British Columbia and spent time in the Canadian Rockies in Alberta. Along the way I sampled as many locally brewed beers as possible, as well as packaged beer from other parts of the country. It is certain that the 13 breweries’ beer that I sampled are not representative of the entire spectrum of brews available in a country as large and diverse as Canada. Even so, I found distinct differences from the Minnesota beer of which I willingly partake when at home in Minneapolis, MN. The range of flavors and styles was narrower and lighter beers were plentiful while darker ales, porters and stouts were less so. Lagers, pilsners and pale ales, whether of the India variety or some catchy locally referenced type, were the favored offerings, More than a few saisons, wits and farmhouse beers, too. Very few big, high alcohol, bombs, although low 7% range brews were commonly available. Not so many Imperial styles as I have gotten used to in Minnesota. We managed to visit 3 working breweries. The stand out was Mill Street Brewery in the Distillery District of Toronto. One reason this excellent establishment stood apart was the range of the house beers available on tap. All were flavorful with malty depths and balanced hops. The coffee stout was wonderful. Thick malt-driven bitterness complemented the java perfectly. I had previously sampled their fine wit from a bottle at another restaurant and was sad that it was unavailable at the brew pub. The IPA was good. Definitely not American, West Coast style. It was subdued and aromatic. Amsterdam Brewing Company in Toronto offers some good beers, too. The orange summer white and the seasonal Fugue Saison were highlights. They were out of the stouts when we visited, but Downtown Brown was pretty good. The Jasper Brewing Company was the third and last brewery we visited. I had a rye specialty beer because they had no stouts, porters, or even browns in the rotation. All lighter beers and I did not feel like drinking a flight. My favorite was Mill City. They had the widest range of styles and every one was well-done. Amsterdam had some bright spots, but Jasper Brewing was another matter. 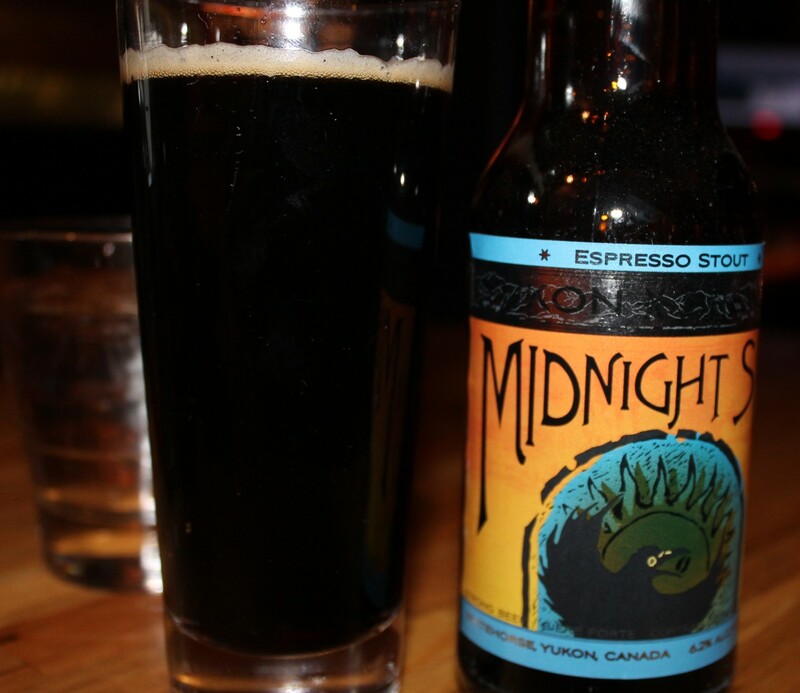 Better that you go to the Downstream and drink a Midnight Sun from Yukon Brewing Co. with the bison short ribs. We tried to go to Steam Whistle Brewery, but it was closed for a private event. Their pilsner was widely available in Toronto and the VIA train stocked it on the way to Jasper. Solid rendition of the style and very popular. I was disappointed that we could not visit Big Rock Brewery because we did not go to Calgary and had only a few hours in Vancouver. I drank a number of their beers during the trip and all of them were good. The Traditional Ale was malty, fresh and nutty. 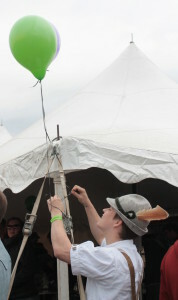 The Honey Brown Lager and Grasshopper Wheat were well-done, too. Sweet with fruit flavors, but well-balanced and light on the hops. I almost bought Steel Cut Oatmeal Raisin Stout, but inexplicably put it back on the shelf. 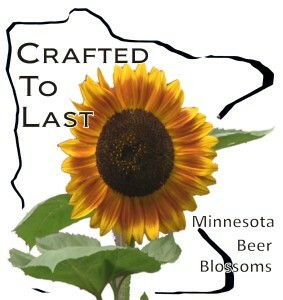 I recommend their beer right along with Mill City and Midnight Sun. These may not be representative of Canadian Beer, but they do represent very good beer brewed in Canada. I’m happy that none of the beers I sampled during this spontaneous beer tour is available in my local beer stores. 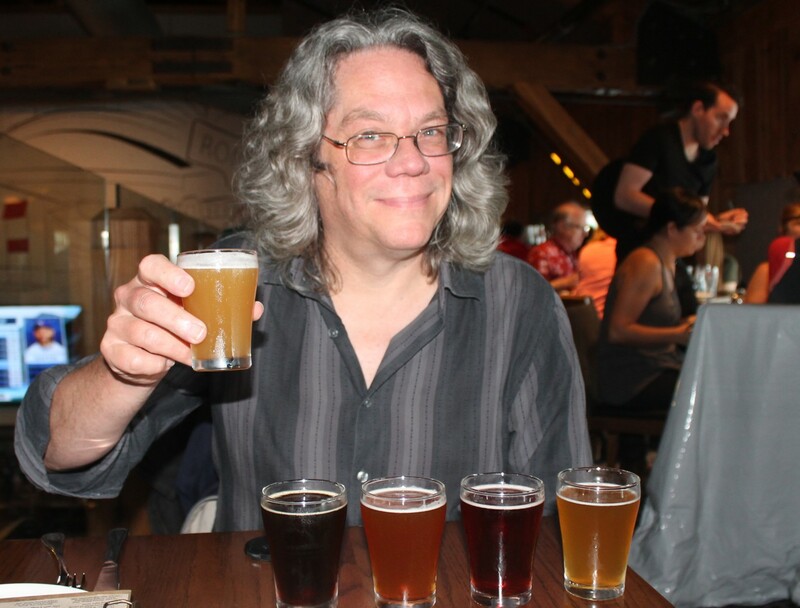 I steered clear of beers, no matter how tasty, that I was familiar with – for example brews by Unibroue – because I wanted to try new beers from local sources. The Crafted to Last Film Tour 2015 rolls through Lift Bridge, Kinney Creek and Northgate breweries May 14 – 16. I made this home brewed film from February 2012 until the world premiere in July 2014 and you are invited to a free screening at these breweries in Stillwater, Rochester and Minneapolis in May 2015. We are very grateful to our friends at Tap Room Cinema for sharing their screen with us for the film tour. It is wonderful that we could get together to screen movies about beer and brewing. Check them out next time they show a movie in your favorite tap room. Special thanks for the people at Lucid Brewing and the Brewer for a Day Festival. It was a wonderful experience to meet all the home brewers that come out to make their beer in the parking lot behind the brewery. It was good to get out and talk with passionate people about beer. The weird part was that I ended up drinking mead – the wasabi was strangely intriguing – and talking MN beer with a very nice person with a name I cannot possibly recall. Come and watch my movie with me at one of your favorite breweries so that I can regret forgetting your name next time. Here’s the schedule. NOTICE: The June 20, 2015 screening at Bent Paddle Brewery in Duluth has been postponed. Contact us to schedule a screening at your venue – plenty of dates open in July and August. Join the CTL Film Tour 2015. Contact us. cddfproductions@gmail.com.